Retro? Classics? Hipster? 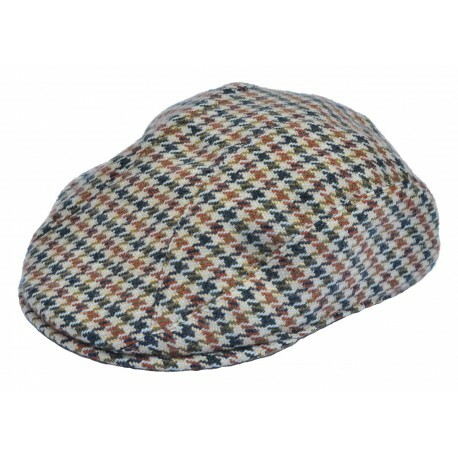 This flatcap with an interesting pattern of autumn colors will be an indispensable fashion accessory in your wardrobe.